WW:23 Weekend Warriors: Famous race announcers, long road trips, rebecca’s private idaho, and gelande quaffing. There is a theme of adventure, and trying new things in this episode of the Weekend Warrior. Hang out with Scott during a long and adventurous weekend that had him meeting world renowned race directors, race announcers, cyclists, among others. 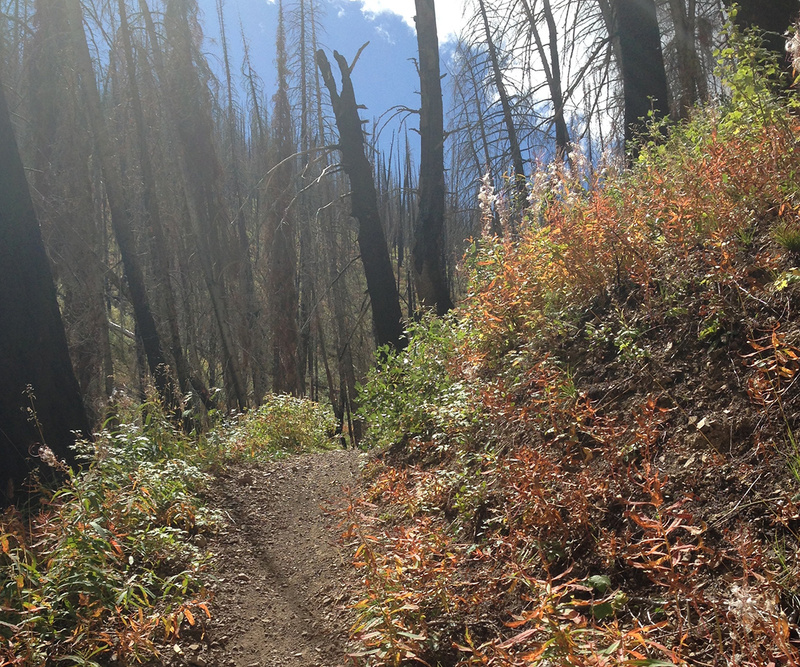 Join him as he travels to Idaho with Mountain Bike Radio founder Ben Welnak. Little sleep is nothing when the trail and gravel is waiting for you in the prettiest of locales. And speaking of locals, we got sucked into playing a game that is easily the theme of the show. We had never heard of it but it was a blast, and involved beer and hand eye coordination so we were happy. 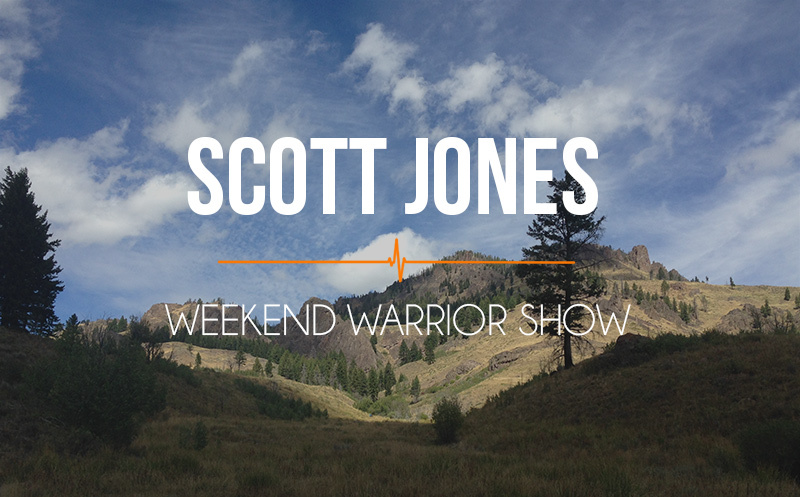 Enjoy our behind the scenes take on Athlete On Fire in this weeks Weekend Warrior show! Creigh Kelley– The world renowned race director and announcer I met at our local Brew Run. Gelande Quaffing-The ridiculous game we played post ride in Idaho! 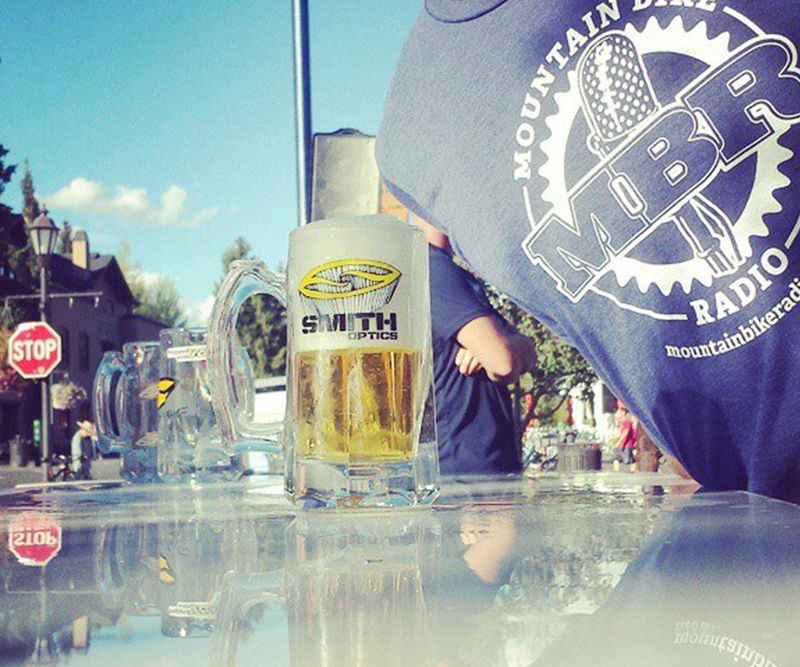 Mountain Bike Radio– Ben’s site with over 10 shows dedicated to Mountain Biking. Jay Petervary– One of our gleaned quaffing teammates. Rebecca’s Private Idaho– The event we went to Idaho for this weekend. Newer Post 071 Nicole Jacobs: A new angle on angling, why more women should try the sport, and why she fishes for her dad. Older Post 070 Aaron German: 16 tough mudders for something he believes in.